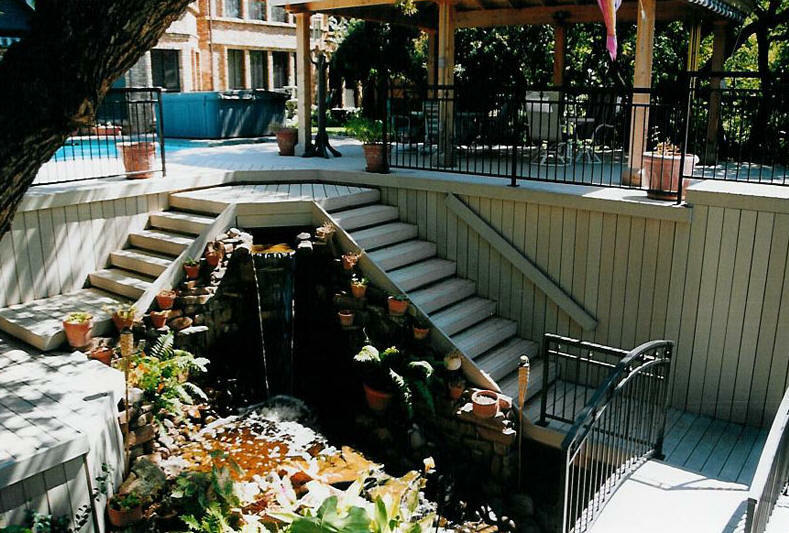 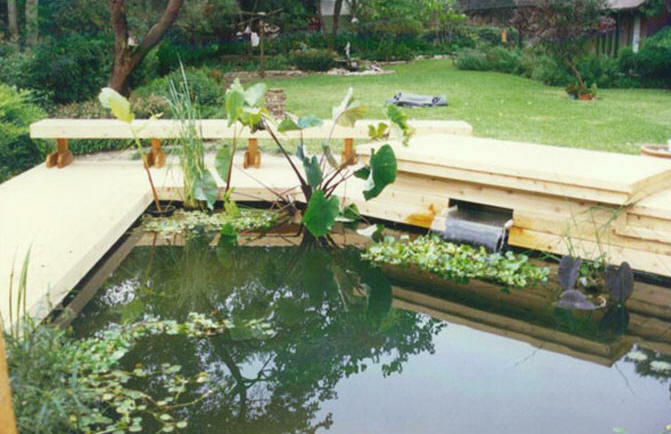 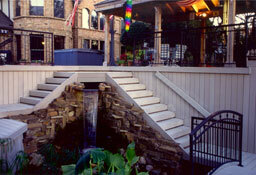 Ponds & Water Features Planning to create your own “Water Garden Paradise”? 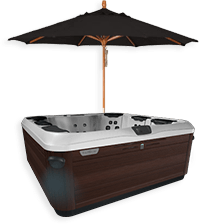 Come by and see us at The Backyard Store. 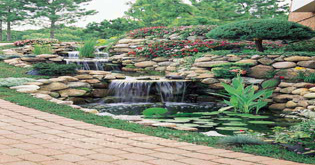 We now carry Nursery Pro pond products by Aquascapes. 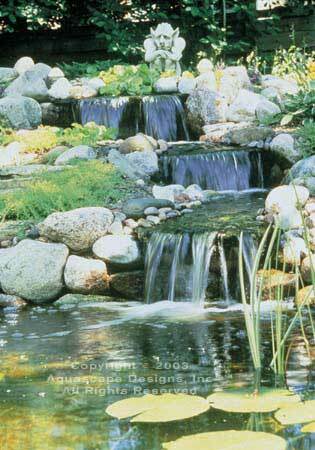 With access to these great products you can plan, create and build your own Water Garden. 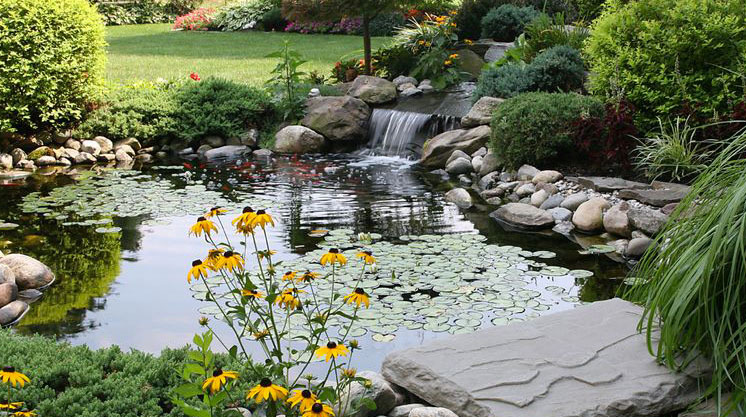 If you already have a pond, Nursery Pro has a great line of pond maintenance products along with three grades of Koi food. 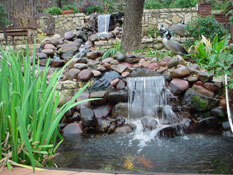 We also have some great self contained fountains, if that is the type of water feature you are looking for. 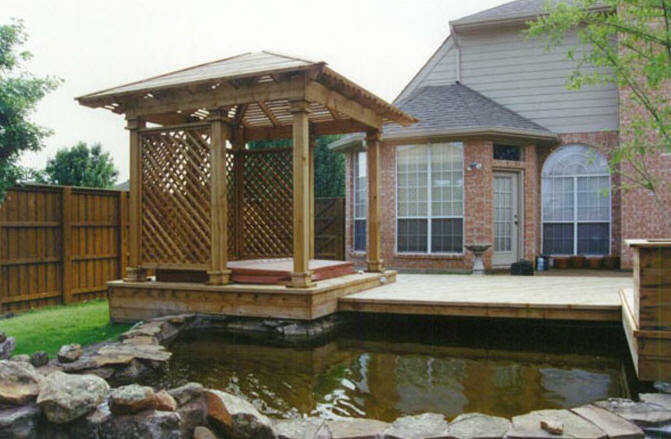 So come by and see us at The Backyard Store and turn your dream into a reality.